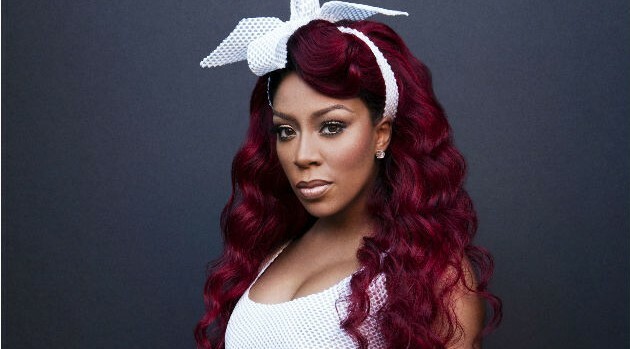 K. Michelle has revealed her connection to the late blues legend B.B. King, who died at age 89 in his home Thursday. While paying tribute to the legendary musician, Michelle revealed via Instagram that King was close with her family in Lexington, Mississippi, a small town near King’s birth place in Itta Bena. “Rest in Peace Mr.King. My grandmother looked after you in Lexington,Ms as a little boy. You were brought up around music with my whole family. You were family to them,” she wrote in the caption, along with a photo of King smiling. King died of multi-infarct dementia, the coroner ruled — essentially, a series of small strokes caused by dementia. The icon had been in hospice care at his home in Las Vegas after experiencing health issues last month related to diabetes.